Following my gastric bypass surgery in July 16 I have suddenly found I can no longer stomach water, now after this kind of surgery 2 things are very important. To keep hydrated and to consume a lot of protein so when I saw these I thought I'll give them a go. I have the Lemon and Lime ones and they are absolutely fab. Not too overpowering with the protein taste as some drinks are. Only bought these when they are on offer but will buy these again and maybe try another flavour. Great for those who dislike the shakes. I've tried the shakes and really struggle as I don't like milk and they have that consistency. This is like squash with a slight fizz to it. Love them, however I do think the price is rediculous for 'protein squash'. Hopefully they will come down in price to accommodate those who don't like milk shake consistency. 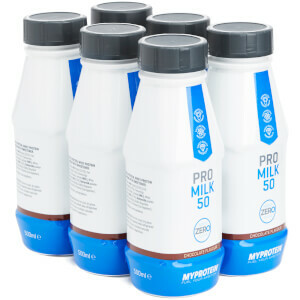 These bottles are really useful if you’re looking to up your protein intake, but have a busy schedule. I drink one of these on the commute to work. The flavours are really sweet however, so I’d recommend drinking a little and diluting them with water. The pineapple flavour is the sweetest of the bunch, so I’d recommend the apple and blackcurrant flavour which is more palatable. Water - to dilute the product. First try at this product, very pleased with the effectiveness. I bought Lemon and Lime flavour, not too bad as it has some citrus kick to it, however, there is a sweet under-taste, just about palatable! 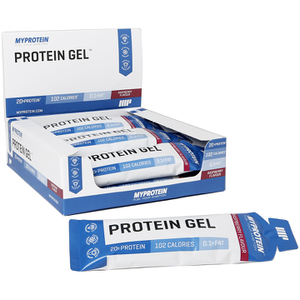 I'd recommend it for those busy times when you need a protein hit and would love to use it more often, if only it wasn't so expensive, what a shame. Good way of getting protien if you don’t like shakes however very acidic and overly sweet. Very tasty flavour with a little bit of fizz so do not shake like instructed to. If you want you can invert slowly instead as it will cause no issues and not explode. 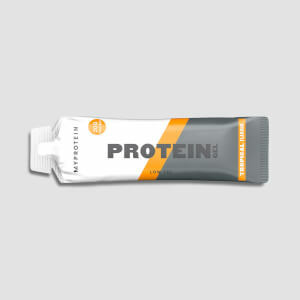 Brilliant products, just needs a little working on making the taste even better and effectiveness too! Great!..Sweet but great tasting water. Never had delivery so fast from a company. Very happy. Thanks. Tried many different RTD protein waters from other well known manufacturers, and they all taste pretty good and have similar protein content, the price on myprotein is what makes the difference. 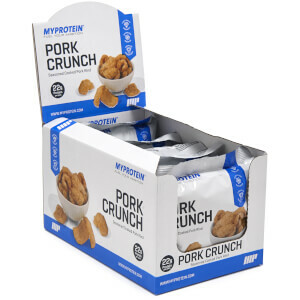 Great tasting, great price makes myprotein standout. Use during a workout rather than plain water.